Hot on the heels of its disruptively innovative Luci inflatable solar lantern, MPOWERD Inc. today announced the launch of Luci’s glamorous “sister,” Luci Aura — an inflatable solar lantern that cycles through four energy-saving colors to set just the right mood lighting for everything from your next dinner party or dorm room rave to outdoor sports and special events. 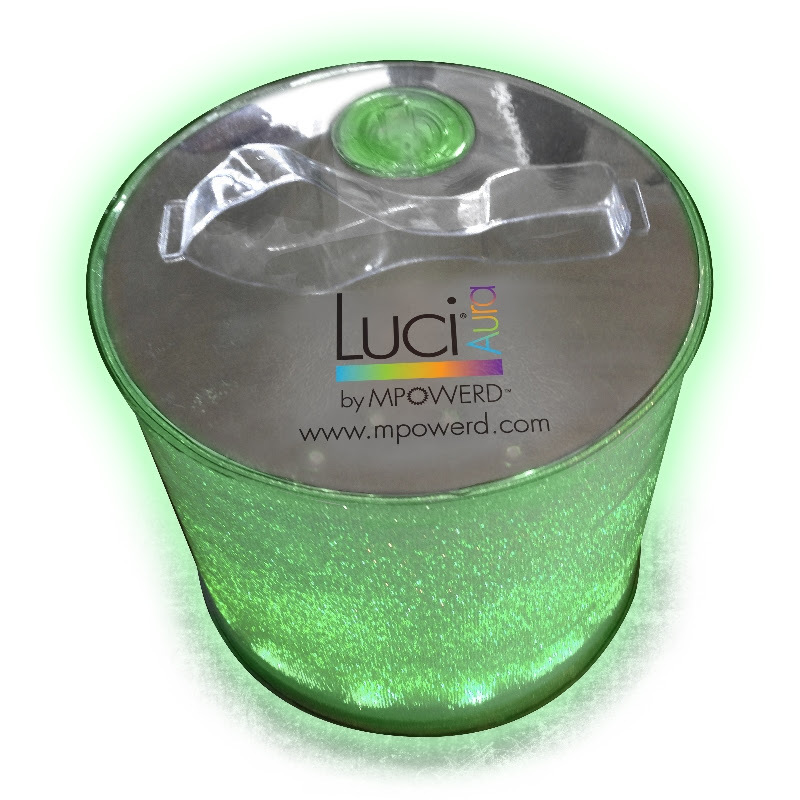 In addition to her color-cycling feature, Luci Aura is versatile enough to settle on one glowing color or a bright white light for reading or emergency use. 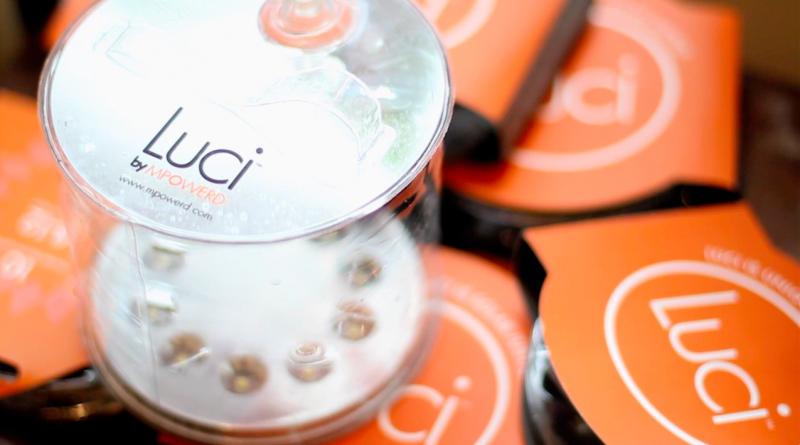 Charging Luci Aura under full sun or incandescent light for eight hours yields up to 12 hours of colorful light. Luci Aura retails for an affordable $24.99 and is expected to make her way onto retail shelves by mid-2014. She will also be available on the company’s website (www.mpowerd.com) in the first quarter of 2014, where MPOWERD’s socially responsible approach to lighting the world includes an opportunity to Give Luci to those who need her most – the more than 1.5 billion people in the developing world who live in Energy Poverty without access to modern electrical service.